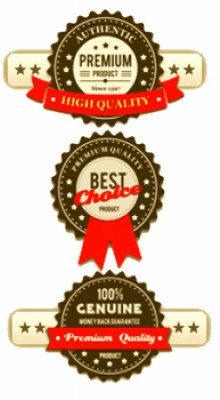 Naim is premium British HiFi Brand. Every Naim product is conceived, designed and engineered entirely in service of the sound, revealing a pure experience of music that is as close as possible to its original live source. Naim believes that the exploration of sound is an adventure that rewards you with a clarity and connection that becomes more powerful the deeper you travel within it.Which is why, every element within Naim systems is crafted to create a silence around the sound,reducing any interference between you and the intention of the artist. Naim products are built to last. 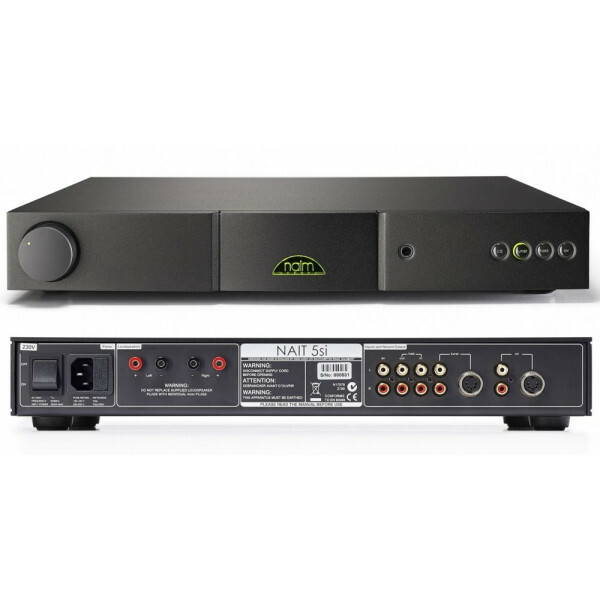 Naim products are not designed to be replaced in three to four years.Buying a Naim Audio product is an investment in many years of incredible musical experiences. It’s a choice to make music a central part of your life. In UK Naim still repair almost every product we’ve ever made in Naim's service and restoration department. Naim sound is about being able to forget that you’re listening to hi-? at all and becoming immersed in a complete experience, feeling all the emotion that the artist intended when they first created the music. Naim audio is OEM Fitted in Bently cars. Talk with us by touching above number on your smartphone. 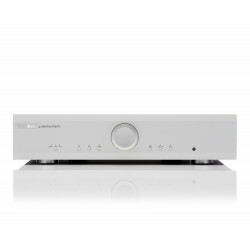 Musical Fidelity M5si - OverviewThe M5si is a real high end amplifier. At 150wpc, with high current ..